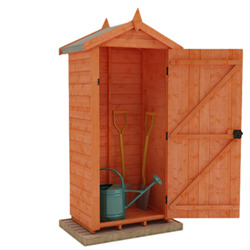 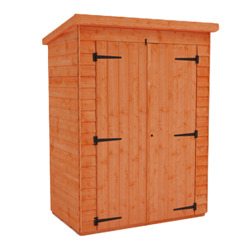 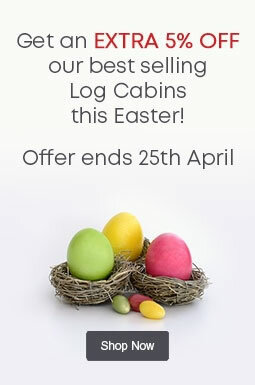 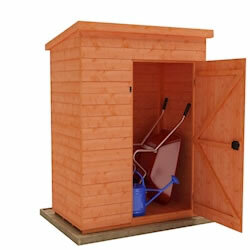 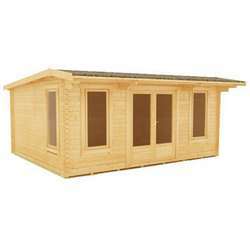 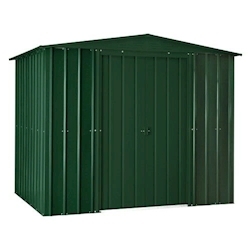 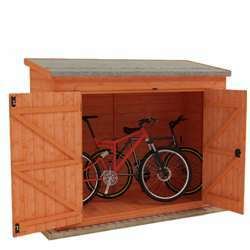 Looking for an 8x3 garden shed? 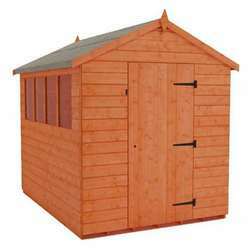 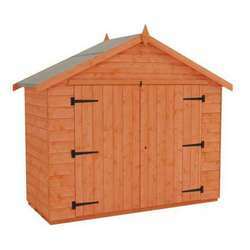 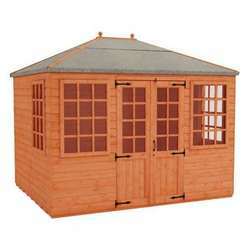 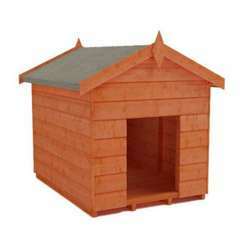 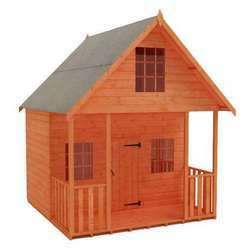 We have both wooden and metal sheds for you to choose from, in a range of designs. 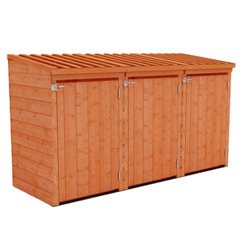 If your garden is on the smaller size, these versatile 8x3 buildings are an excellent choice to keep outdoor spaces neat and tidy. 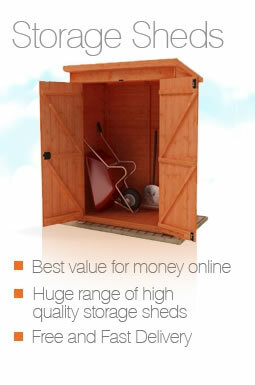 Our sheds feature a top quality construction and are delivered FREE throughout most of mainland Great Britain.